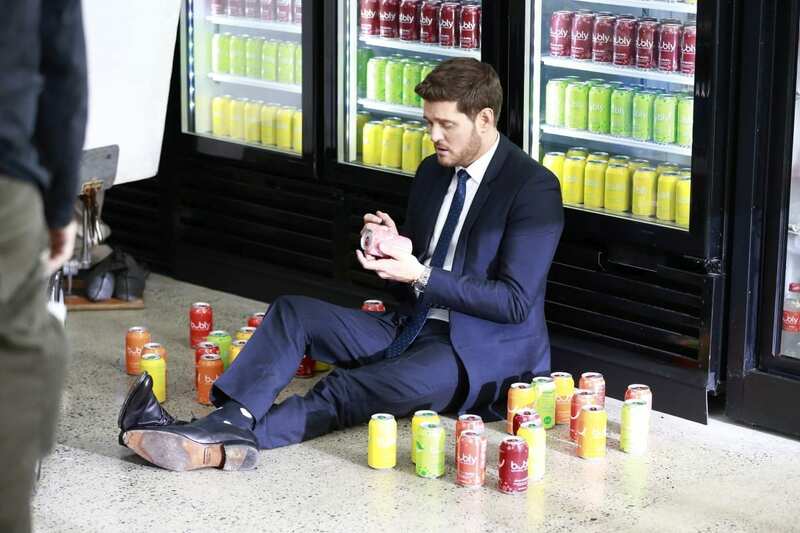 Bubly: ‘Michael Bublé vs bubly’ Featuring Michael Bublé – Super Bowl 2019 TV Ad Hilarious: Michael Bublé is convinced that bubly has named their sparkling water after him in this Super Bowl 2019 ad. 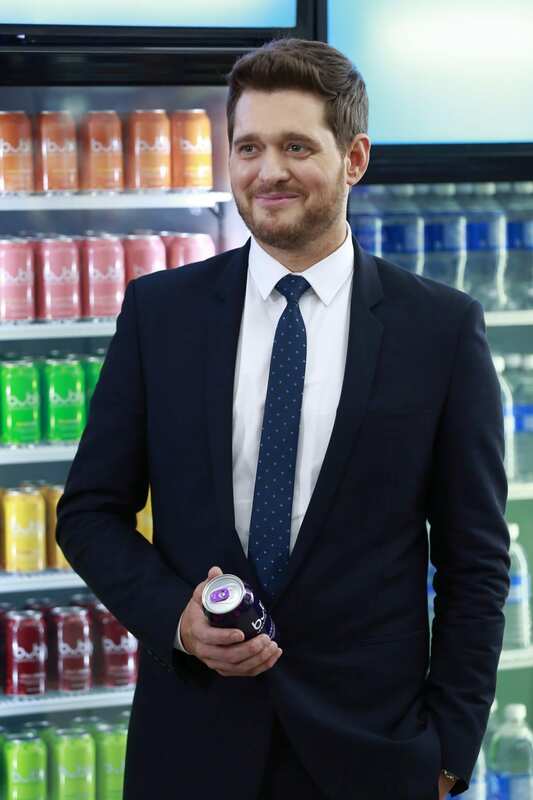 bubly, PepsiCo’s sparkling water brand that is full of flavor and personalité, today unveiled its first-ever: 30 in-game Super Bowl advertisement titled “Can I have a bublé?,” featuring four-time Grammy award-winning singer Michael Bublé. Four new flavors blackberrybubly, cranberry bubbly, raspberrybubly and peachbubly, are featured in the ad and join the brand’s current portfolio of eight flavors – all with no artificial flavors, sweeteners or calories. The new bubly flavors are now available in retailers nationwide and on ecommerce. 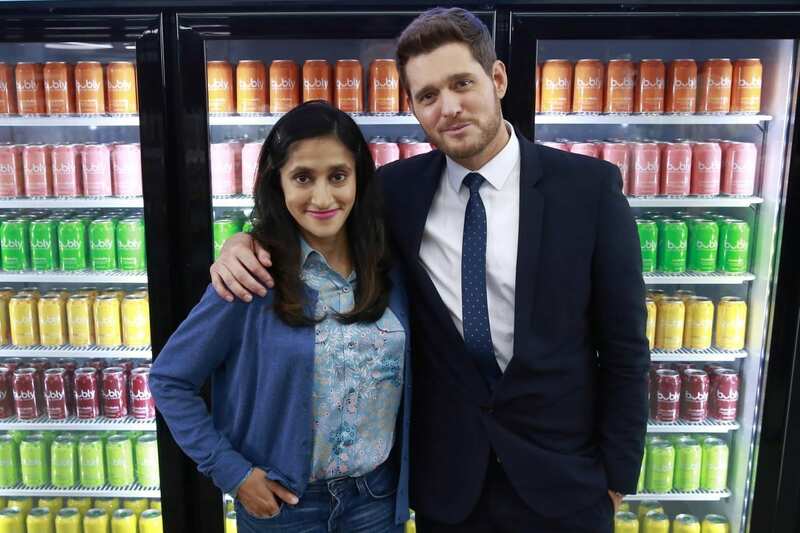 All eyes on Bublé continue as comedian Aparna Nancherla and others attempt to convince him otherwise. 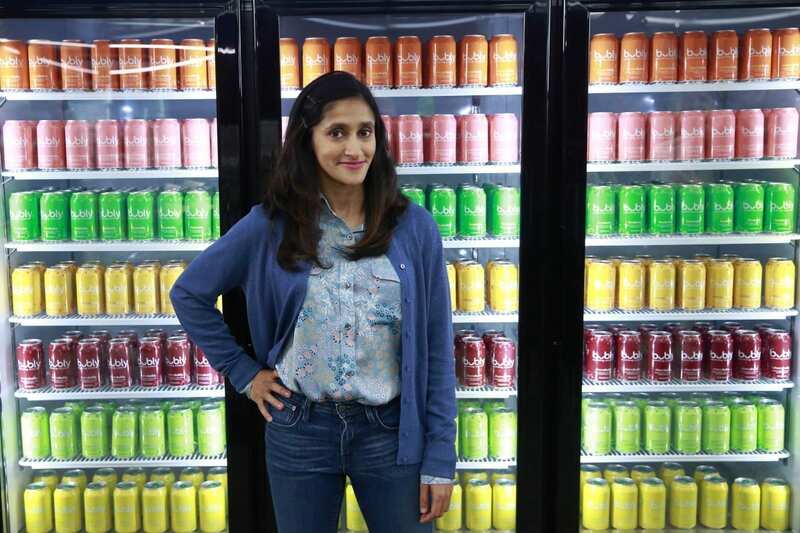 Just a year after the brand’s successful 2018 launch, on track to exceed $100 million in retail sales in its first year, the bubly Super Bowl ad showcases its upbeat and playful persona. With a growing flavor lineup and the coveted Super Bowl spot, PepsiCo continues to demonstrate its commitment to its water portfolio.